This simple floral liqueur had the power to improve cocktails. When St. Germain founder Robert J. Cooper passed away last week, the cocktail community was shocked and bereft to have this visionary gone at the young age of 39. This was the man who took an elderflower liqueur, a flavor he discovered in London bars, and transformed it into one of the most ubiquitous and revered cocktail ingredients. The golden elixir became so prevalent since its introduction in 2007 that it was affectionately nicknamed “bartender’s ketchup,” as well as “bartender’s Band-Aid” for instantly elevating middling cocktails. Upon his passing many in the industry remembered Cooper as an innovator, even as he came from a family of inventors: his father Norton J. Cooper was behind high-end raspberry liqueur Chambord while his brother, John created Domaine de Canton ginger liqueur. We asked L.A. bartenders for their thoughts on how this flowery liqueur was able to become such a gamechanger. Aaron Polsky, Harvard and Stone: “St. Germain is a product that created a category, and it was one of the first to do so that our generation of bartenders had ever seen. It is innately balanced, floral with a scent that we had never smelled, and complex in a singular flavor. Rob’s intrepidness and resolve to make it a success cannot be overstated. 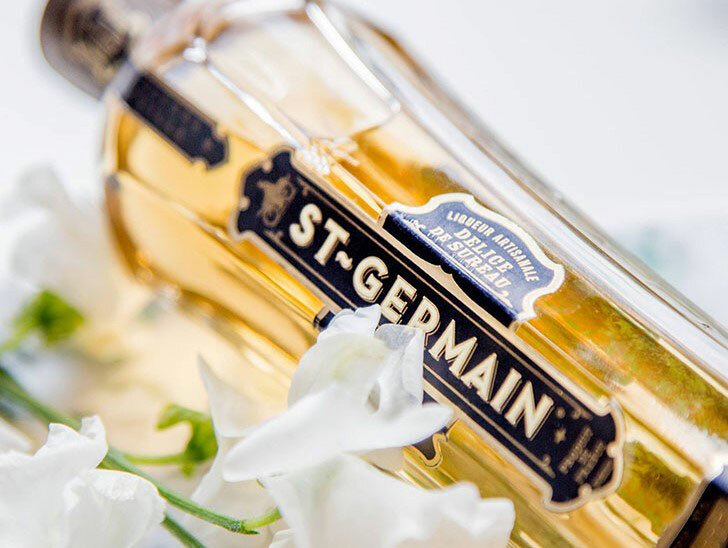 Whether it found its way to drinkers via a dash into a vodka soda or a glass of champagne, or as a significant ingredient in complex layered cocktails, St. Germain made cocktails taste memorable, and was a stepping stone to people trying new spirits and drinking cocktails at unfamiliar bars. It helped us all come a little bit farther along.